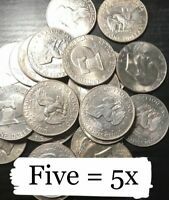 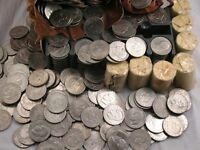 mintstatemoderncoins has no other items for sale. 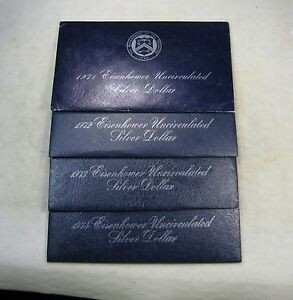 1973-1978 S Eisenhower Dollar DCam Proof Run CN-Clad Ike Lot US Mint 6 Coin Set. 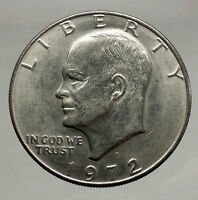 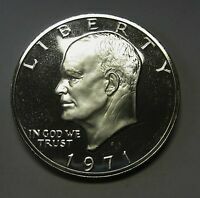 1 OF A KIND 1971-D EISENHOWER DOLLAR "BATMAN SKELETON" (HOBO) RARE COIN!